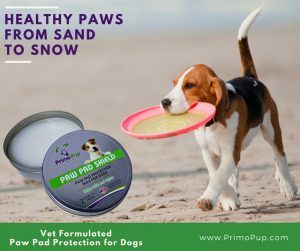 Blend of natural waxes conditions and protects paws from cold and salt in the winter and hot sand and concrete in the summer. It is easy to apply: Simply press paws into the jar before going outside or rub on pads and between toes for extra protection. Can be used daily, weekly or as needed to help prevent burning, drying and cracking. Acts as an invisible boot during outdoor activities. Also conditions and moisturizes paws to keep them healthy and help heal wounds. 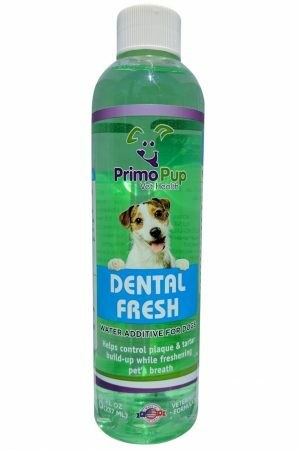 ⇒Helps prevent dog paw damage. 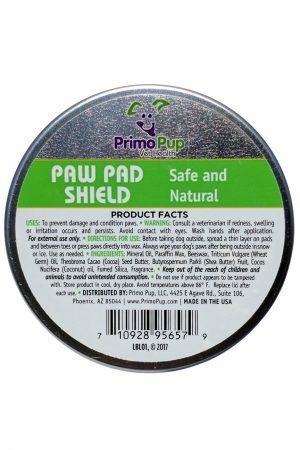 ⇒Conditions dog’s pads with cocoa butter, shea butter, coconut oil and more. 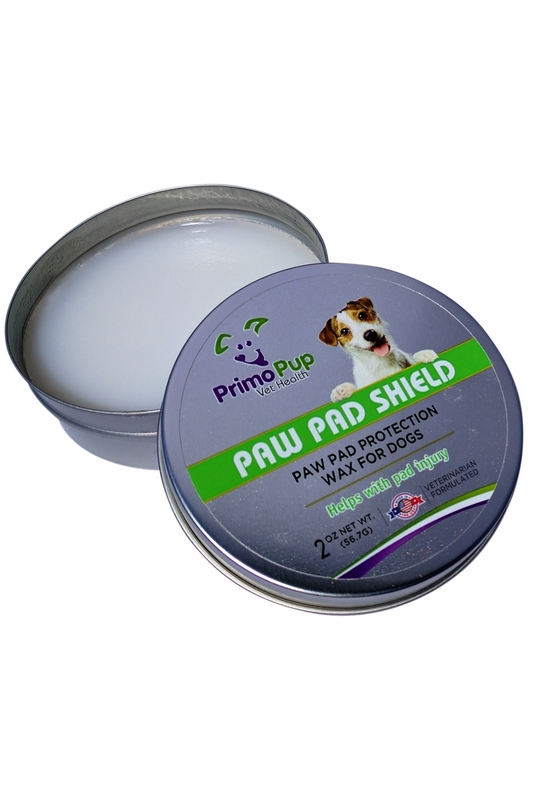 Before taking dog outside, spread a thin layer on pads and between toes or press paws directly into wax. 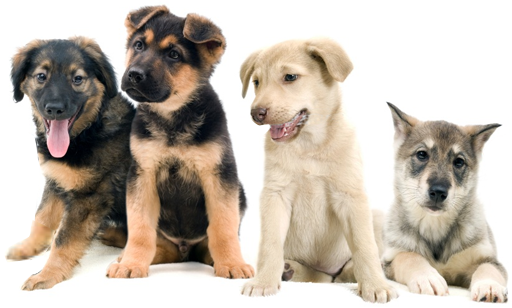 Always wipe your dog’s paws after being outside in snow or ice. Use as needed. Mineral Oil, Paraffin Wax, Beeswax, Triticum Vulgare (Wheat Germ) Oil, Theobroma Cacao (Cocoa) Seed Butter, Butyrospermum Parkii (Shea Butter) Fruit, Cocos Nucifera (Coconut) Oil, Fumed Silica, Fragrance. My girls love to lay around while I rub their feet! Spoiled black labs. They should be rubbing my feet! HAHA! 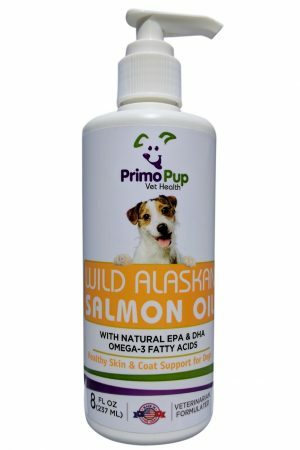 My wife has a dog walking business and she says it works great. My poor Yorkies feet was rough and dry,because of the winter. Now they are cute and soft like before. Just be careful with smooth surfaces. My dog tends to run around and it could get slippery for him at first, but when the solution dissolves into his paw everything’s fine. I like to make sure that his nails are nice and trim, remember if you could hear the nails, they’re too long. WARNINGS: Consult a veterinarian if redness, swelling or irritation occurs and persists. Avoid contact with eyes. Wash hands after application. For external use only. Do not use if product appears to be tampered with. Store product in a cool, dry place. Avoid temperatures above 86°F. Replace lid after each use.